We say: This is absolutely huge, and we hope this is true. It's the right time as well to have women in the main event. Talk about lightning in a bottle; huge props to Becky for pretty much carrying this whole story on her back. One question, though: how would they go about the winner of the next women's Royal Rumble match if it's going to be champion vs. champion (right now)? Other than that, what matches would you like to see at WrestleMania? Triple H vs. Batista sounded interesting but it doesn't also sound like a matchup we'd want to watch in 2019. Daniel Bryan was the one who had wanted to turn heel. He had reportedly been pushing for it for weeks now, and Vince McMahon only finally agreed to it on the day of the show. The title change, on the other hand, had been decided as of last weekend; the turn and the change happening on the same night was done in order to maximize the impact of both. It's also worth noting that Brock Lesnar is one of Bryan's dream opponents. 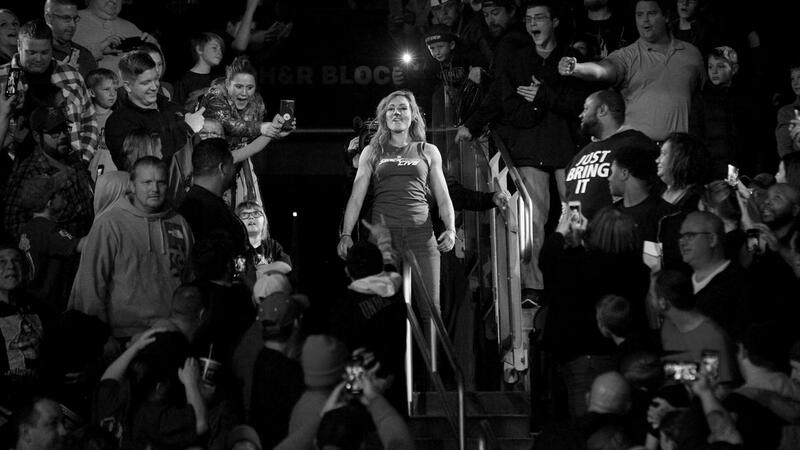 The heel turn may also have been done in order to make Bryan a huge talking point going into Survivor Series after Becky Lynch got injured and had to be pulled from the show. We say: Well, would you look at that. We're just glad Vince McMahon is still able to make decisions like these, even if it's SmackDown, which has had a little more leeway recently. It's one of the better moves the company has done, and we hope they can continue building on what they have over on the Blue Brand.